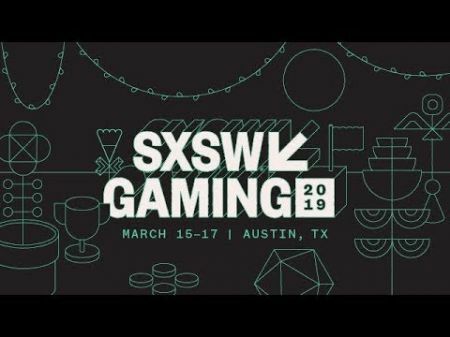 The complete list of nominees for the 2019 SXSW Gaming Awards has been announced ahead of the SXSW Gaming Expo in March. SXSW first introduced the Gaming Awards in 2014 and will now host its sixth annual gaming-themed awards show to celebrate some of the top video game titles and their developers in 2018. There are 21 unique categories, ranging from “Excellence in Art” to “Most Promising New Esports Game.” Categories will feature five nominees each. Popular titles such as Marvel’s Spider-Man and Red Dead Redemption 2 find themselves on more than one list, while a few indie games have also secured spots in several categories. 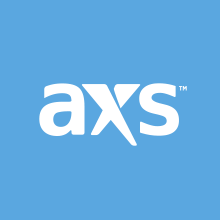 Voting opened Monday to allow fans the ability to cast their vote for their favorite candidates in each of the 21 categories. The ballots close Feb. 17, so fans have almost a full week to submit their choices. Nominees will be chosen based on a weighted total between public and advisory board votes. Winners will be announced during the Awards Ceremony, which will occur at the Hilton Austin Downtown on March 16 at 7 p.m. CT.
Below is the complete list of nominees for the 2019 SXSW Gaming Awards. Tetris Effect - Resonair / Monstars Inc. / Enhance, Inc.
Dragon Ball FighterZ - Arc System Works Co., Ltd. / BANDAI NAMCO Entertainment America, Inc.
SOULCALIBUR VI - BANDAI NAMCO Studios / BANDAI NAMCO Entertainment America Inc.
Sprint Vector - Survios, Inc.